Like your disco, funk or soul music? Then we reckon that you just might dig this brand new debut EP from Melbourne singer songwriter Anthony Monea. The frontman of seven piece outfit Don’t Call Me Tony has seen his star rise over the past few years, as he’s travelled across the globe performing for audiences from the UK to France, Italy, Singapore and, of course, right here at home in Australia. 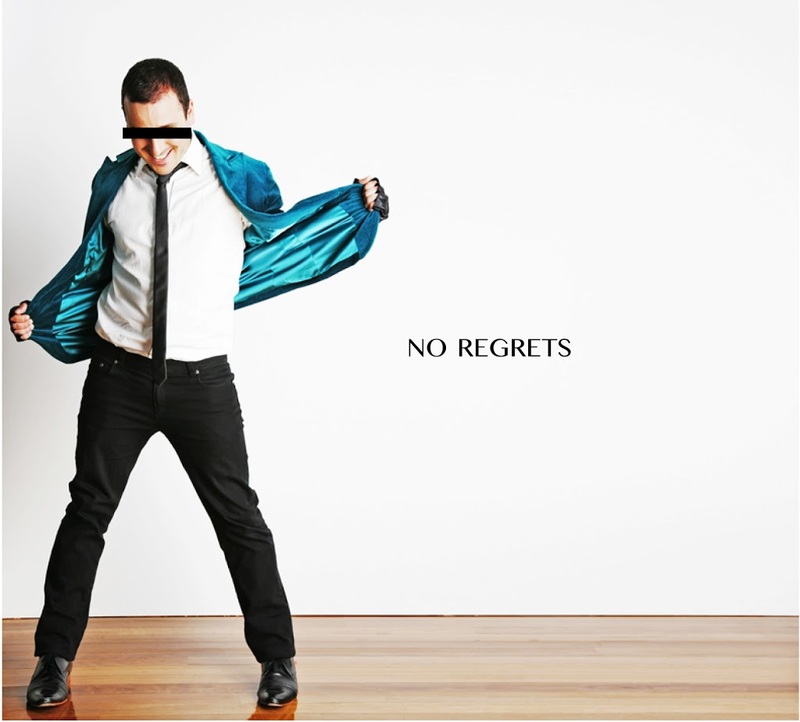 Title track ‘No Regrets’ sounds like it could have been ripped straight from the Chic catalogue, with some serious juicy Nile Rodgers-esque funk overtones. ‘Beautiful Surprise’ and ‘Put Your Hands Up’ too are designed to get you on the dance floor. 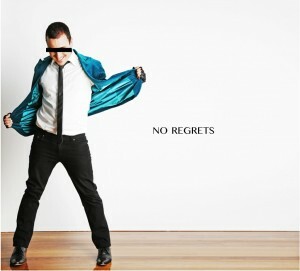 The ‘No Regrets’ EP is available via iTunes now. wow, now that’s what we need to be hearing more of and to be supporting – keep up the great music Anthony!